This morning, I performed on air with NP Presley & The Ghost of Jesse Garon. If you missed it live, you can listen here (we come in around the 21:50 mark). 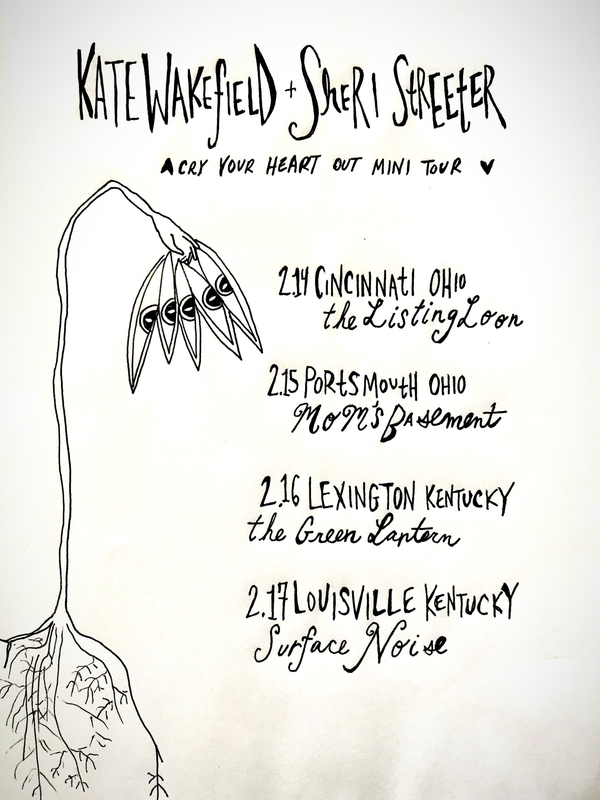 My friend and cellist/ex-opera singer Kate Wakefield and I are doing a quick run over the Valentine’s Day weekend. Come catch us in Kentucky and Ohio! THE DANCE is seductively brilliant, with 10 new recordings, 5 videos with an art and photography installation by world renowned poet Ron Whitehead in collaboration with The Glass Eye Ensemble featuring Sheri Streeter. 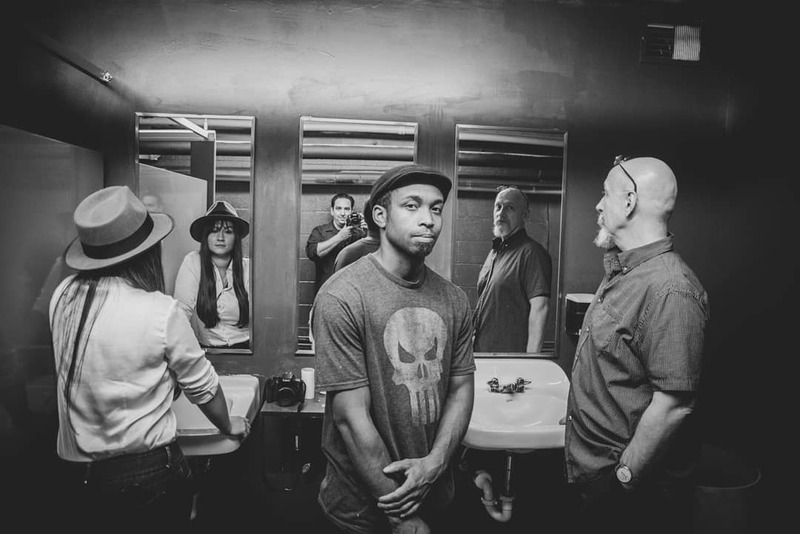 The Glass Eye Ensemble includes composer, musician, and theatre artist Gabriel Walker; Cuban filmmaker, photographer, and painter Yunier Ramirez; filmmaker, photographer, and foley artist Tammy Richardson; and portrait painter and animator Purion Parker. The project features singer-songwriter Sheri Streeter. She left Kentucky, departing for the American southwest. She took with her more than the $23 and the ‘46 Dodge pickup he gifted her. In the aftermath, he abandons his bereft life and heads to the New Mexico desert – uncertain if it’s to lose himself, find himself, or kill himself. What he finds there shatters his reality. Nothing will ever be the same. THE DANCE is a mythic exploration of one woman’s and one man’s journey to recover, to discover their souls—the hero’s journey every seeker must take… if we can find the courage… and if we can survive the journey.